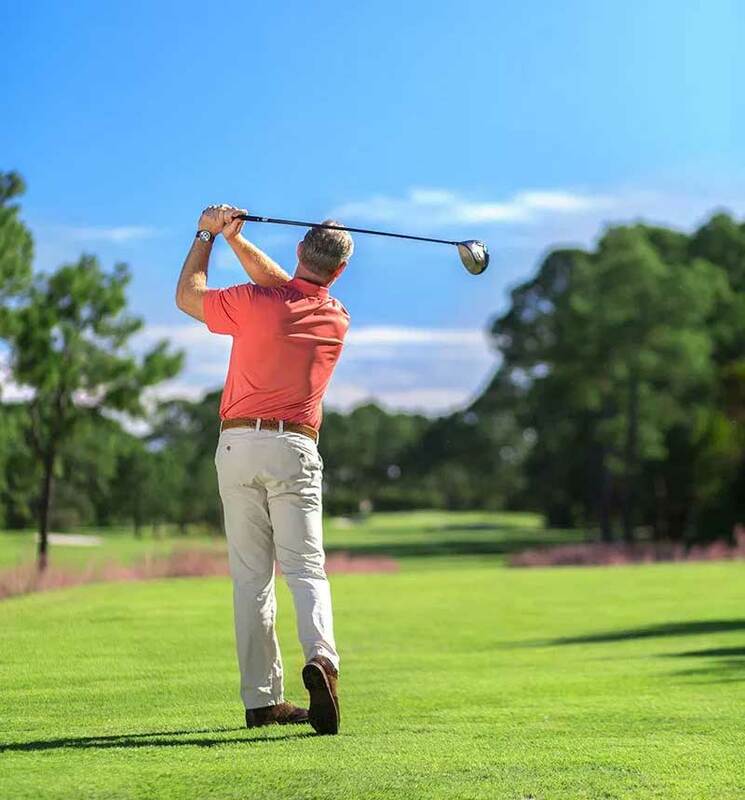 Santa Rosa Golf & Beach Club is the only member owned golf course and private beach club located on scenic Highway 30A in Santa Rosa Beach, Florida. Hugging the sugar-white sandy beaches of South Walton, the club spans across more than 85 acres providing members, guests and the public with access to golf, dining and more. The club boasts an 18 hole, par 72 championship golf course, a beautiful Beach Club with private pool and beach access, plus dining – including the club’s signature restaurant located directly on the Gulf of Mexico, Vue on 30a.